To counter diseases such as diabetes and obesity, government plans Fat Tax. Now it has been pretty evident how keen the country and the government has been on Swadeshi and Patanjali once Modiji arrived in office! And now after the entire demonetasation hooplah and cash crunch shaking the economics, the PMO is all set for some further reform. 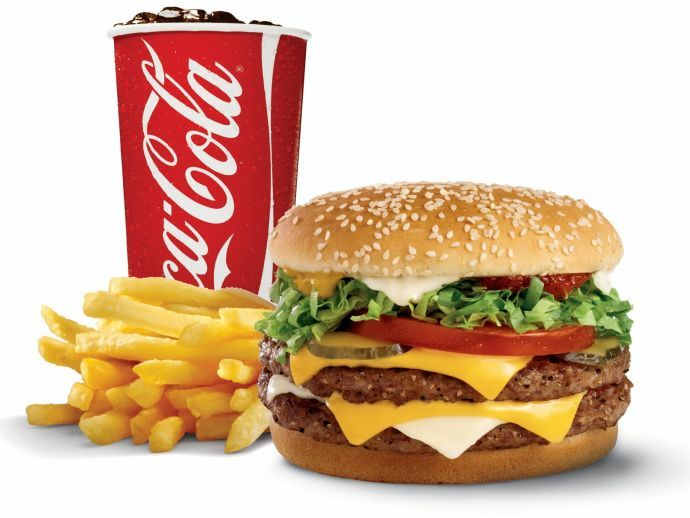 The Modi government is considering raising taxes on junk food and sugary drinks and this "fat tax" if approved, could be included in the 2017-2018 Budget, slated to be presented on 1 February. Wanting to counter diseases such as diabetes and obesity, the committee plans to focus its energies towards health, sanitation and urban development in this years’ Budget. The 11-member group of secretaries recommended “imposition of additional taxes on foods with added sugar, salt and saturated fats”. The additional revenue from the fat tax should be diverted to the health budget, said the group, which included Union health Secretary CK Mishra, and Dr Soumya Swaminathan, Director General of the Indian Council of Medical Research (ICMR), the nation’s top organisation for promotion of biomedical research. Fat Tax is a concept of the West. In 2016, Philadelphia became the first major city in the United States to impose a soda tax and Kerala followed suit and imposed a "fat tax" of 14.5 percent on burgers, pizzas, doughnuts and tacos served in high-end restaurants. Last October, even the Delhi government’s advisory agency proposed a tax on food and beverages with high sugar, salt and saturated fat. But it hasn’t been cleared yet. Over-nutrition is turning out to be a major health issue among adults in India, which happens to be the third most obese country in the world with about 41 million obese people. According to National Family Health Survey data for 2015-16, the number of obese people has doubled in the last ten years. “Consumption of food high in added sugar, salt and saturated fat is seen as one of the major reasons for the increase in lifestyle diseases. To discourage people from eating junk food, we have recommended imposition of an additional tax on such food items,” said a member of the group. So whether India will march towards health and wealth with this move or will we have a callback for the law as in Denmark where people found cheaper alternatives and defeated the cause, is a matter of time!